The coast guard is called upon to protect the United States in times of war as well as in peacetime. Although it was officially established in 1915, its roots stretch back to the Revenue Cutter Service of 1790. Since then, the smallest branch of the U.S. military has been keeping American ports and coasts safe. The coast guards official mottoSemper Paratusmeans always prepared. Coastguardsmen in ports and waterways across the nation are ever vigilant for danger. 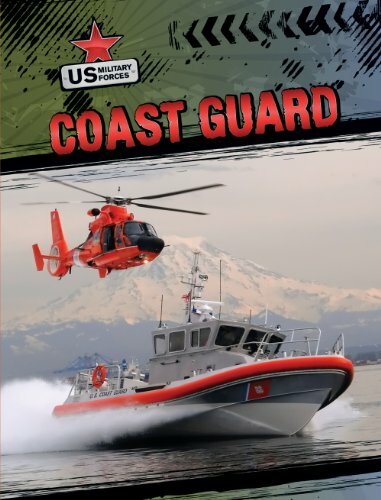 Informative text and striking images take readers on a journey from the coast guards earliest days to the hi-tech military force that protects our shores today.